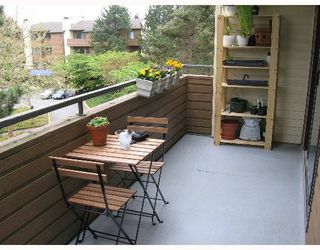 HUGE Dorchester 1 bdrm, 1 bath. 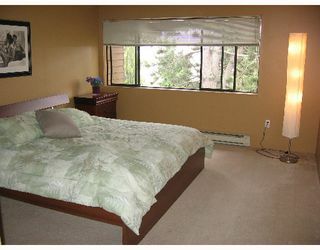 CORNER SUITE on the TOP FLOOR. 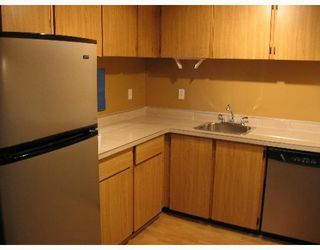 Upgrades include new kitchen counters, laminate floor foyer, bathroom tile. 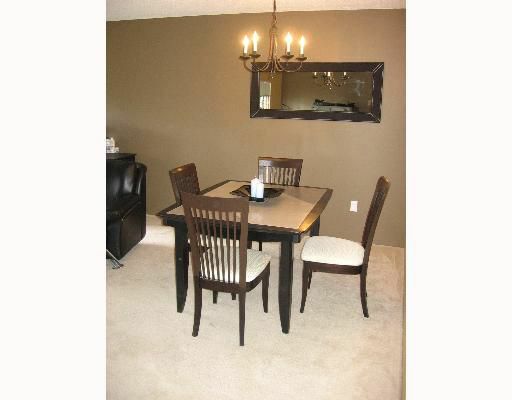 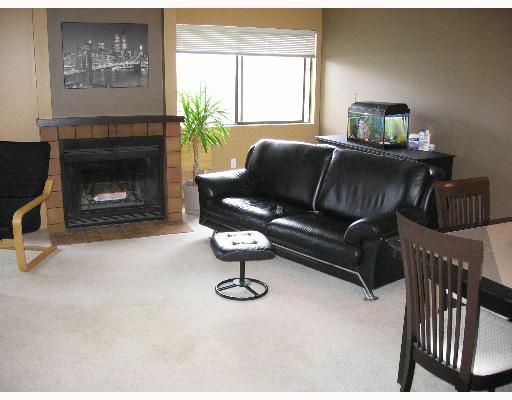 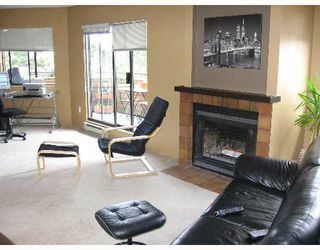 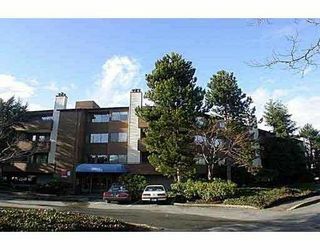 Very bright, large bd rm, massive main living room with wood burning fireplace. The building features a pool & exercise room & there are no rental restrictions whatsoever. 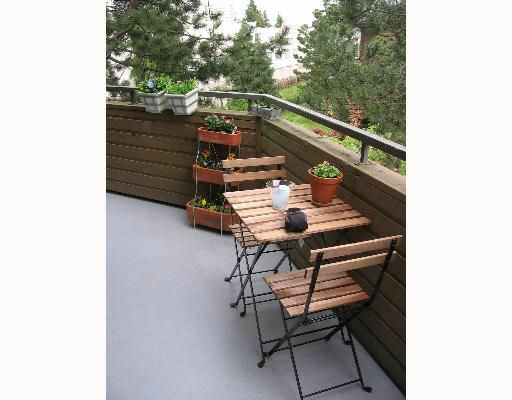 Call to schedule a private viewing of this PENTHOUSE suite.